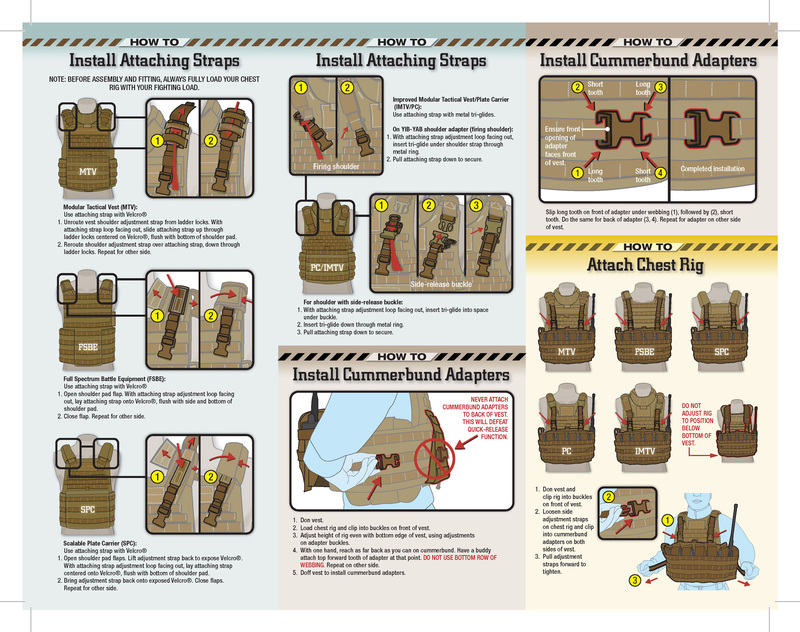 Kwikpoint formatted and printed on its synthetic, stain and tear resistant substrate tens of thousands of this USMC developed instruction card under a subcontract to KDH Defense Systems Inc. a leading manufacturer of American-made custom solutions for body armor. 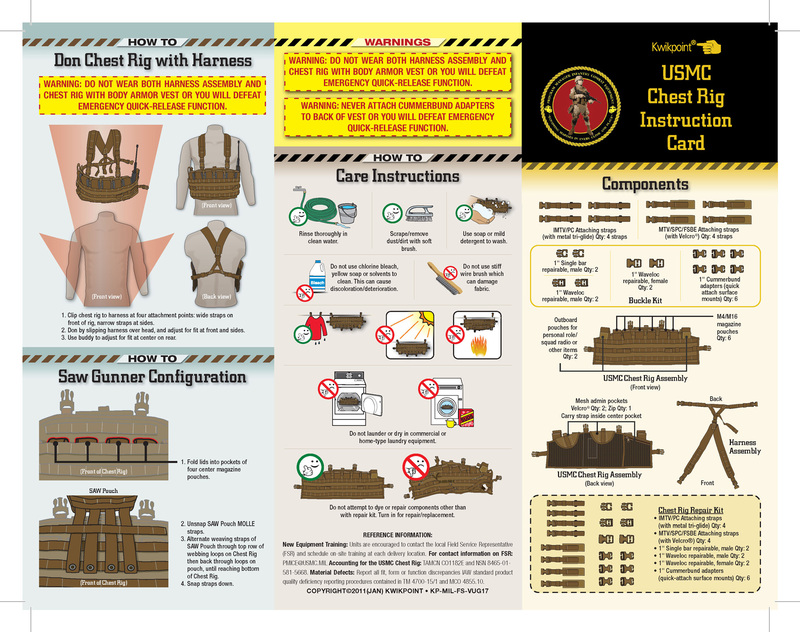 By subcontracting this Defense Department requirement, KDH focused on what it does best - manufacture the best product for the Marines and at a low unit cost, provide quality instructions for each kit. Think of Kwikpoint as a key partner for any material that is required to support equipment.